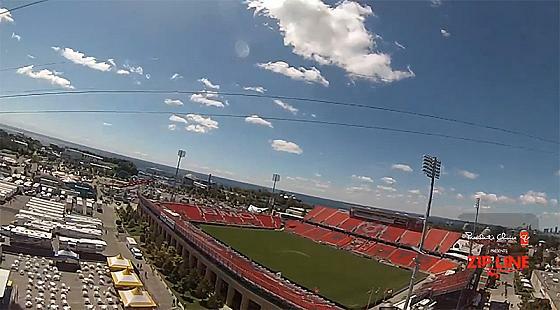 A Zipline At The Mall? Next time you happen to be traveling up in Edmonton, Alberta, you might want to explore the West Edmonton Mall, North America&apos;s largest entertainment and shopping complex. At 5.3 MILLION square feet, it&apos;s the size of a small city, featuring two hotels, 10 attractions, 100 dining options and more than 800 retail stores. If you&apos;ve never taken a ride on a zipline before, here&apos;s a video that will give you a pretty accurate idea of what it&apos;s like. 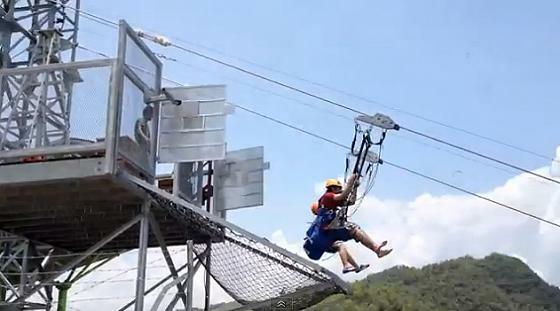 Of course, you won&apos;t be able to experience the sensation of speeding along at nearly 40 miles per hour, like you can at Smoky Mountain Ziplines. And you won&apos;t be able to feel the wind in your face. But this video does give you a feel for the sights and sounds that go along with taking a zipline adventure.